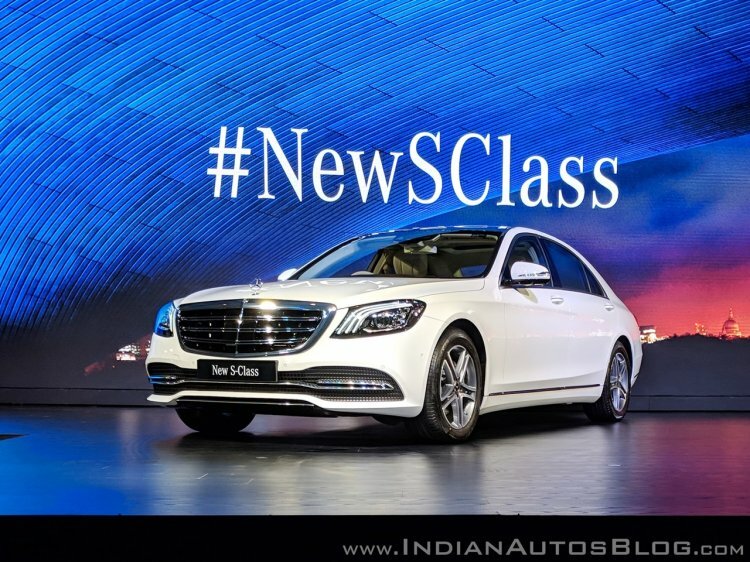 The 2018 Mercedes S-Class has gone on sale in India. There are two variants on offer - S350d and S450 - priced at INR 1.33 Crore and INR 1.37 Crore respectively. 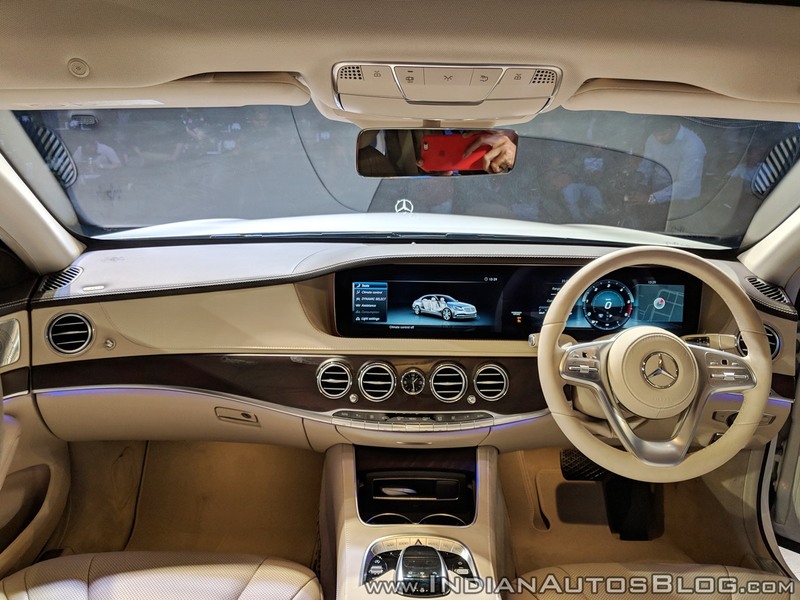 Earlier this month, Mercedes-Benz launched the Maybach S650 in India at the Auto Expo. The new 2018 Mercedes S-Class has gone on sale in two variants - S350d and S450. On the outside, the 2018 Mercedes S-Class features subtle visual changes. The facelift features new MULTIBEAM LED headlamps, new radiator grille, reshaped air dam grille, larger side air intakes and restyled bumpers. At the rear, the flagship saloon gets new, crystal-look LED tail lamps, redesigned lower bumper section and redesigned exhaust pipes. The car rides on new 18-inch, 5-twin-spoke alloys. Changes to the interior include a new, three-spoke steering wheel with touch-sensitive controls and 12.3-inch high-resolution displays housed under one glass cover. There's a 1520-watt Burmester surround sound system, which now includes a speaker in the overhead control panel and two speakers on the sides. Drivetrains on offer include a new 3.0 L in-line 6-cylinder BS6 compliant diesel engine producing 286 hp and 600 Nm and a 3.0 L petrol V6 churning out 367 hp and 500 Nm. Both engines mate with a 9-speed automatic transmission. The OM 656 diesel motor makes the 2018 Mercedes S-Class the first made-in-India (assembled) BS 6 compliant car. The twin 12.3-inch screens dominating the dashboard are now housed under a single glass frame.